BlogShaq And Charles Drag Racing? It’s NBA All Star Week and along with the traditional run of events there is something new. We will bet you anything Drag Racing wasn’t the first thing that came to mind. At 5 p.m. Saturday, right before the dunk contest, three-point contest and skills competition, TNT will broadcast the All-Star Motor Sports Challenge, a drag racing-style competition. The big race will take place at Charlotte’s zMax Dragway. The whole gang from TNT will be there including Charles Barkley, Shaquille O’Neal, Kenny Smith, Baron Davis, Ernie Johnson, Chris Webber, Reggie Miller, Candace Parker and Kristen Ledlow — alongside NHRA drivers John Force, Brittany Force, Antron Brown and Erica Enders. Two teams will be selected by captains Charles “Fat Boy”Barkley and Shaquille “Shaq Force” O’Neal compete in the hour-long race to determine the winner. 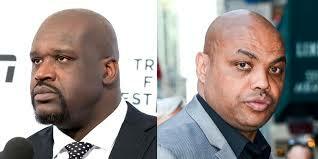 Charles Barkley and Shaquille O’Neal have had many friendly and sometimes not so friendly competitions over the years. None quite like driving Drag Racing cars at over 100 miles per hour. More like fun simple stuff like a shirt off contest, three point shot contest, bench press contest and a hilarious arm wrestling match. 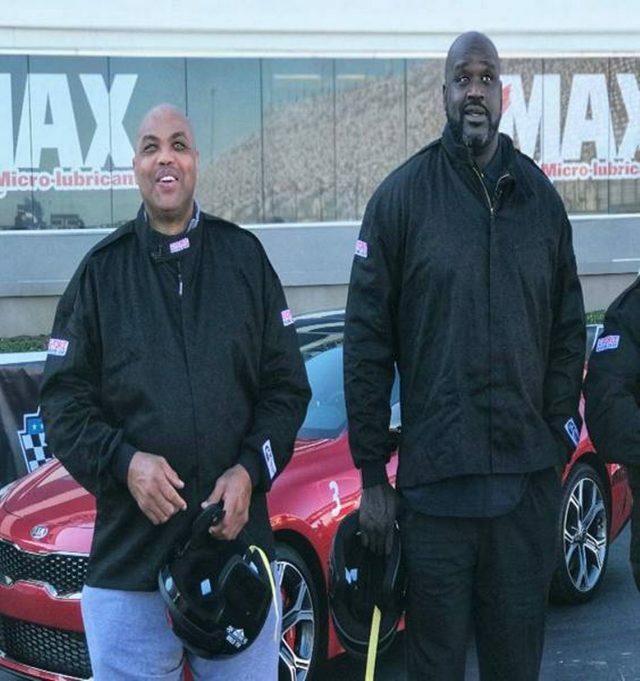 We can’t wait to see Charles Barkley go down on the track, you know we have our money on Shaq.